Marshmallows. It’s a love hate relationship. 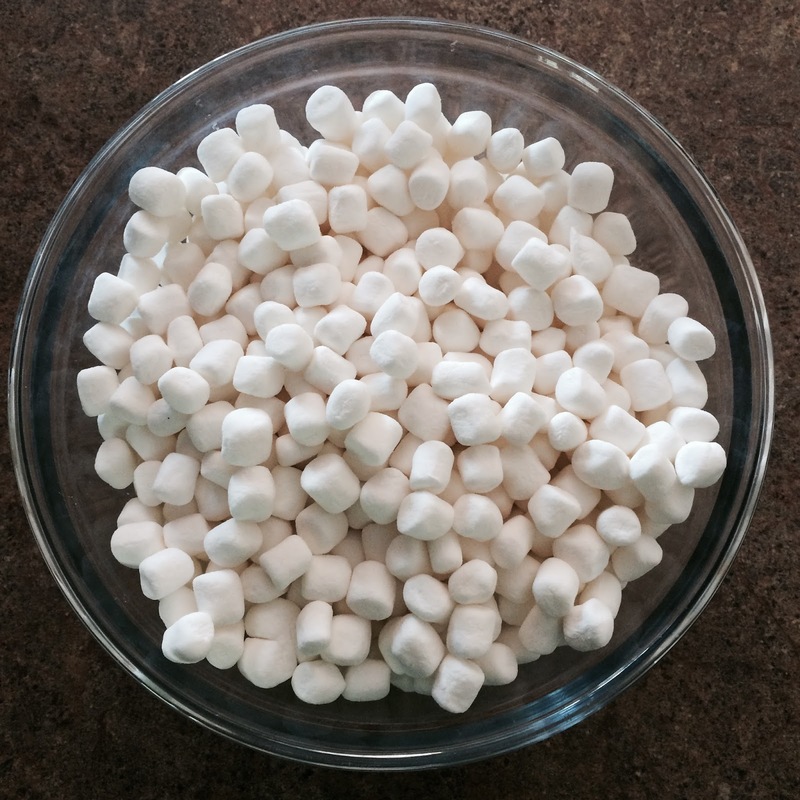 Is it bad to say that I’m not a fan of marshmallows? The hate part comes from the texture when you eat one of them. Also the fact that I don’t even like to eat s’mores. It’s sad. Love though is all because of this fondant here! It’s not just delicious to eat, but it’s also cheaper versus buying already made fondant from the store!